The last few months I've been researching to what I use in the sense of beauty items, how they are made if they contain animal ingredients or tested on animals and I've been truly shocked with some of the things I've found out. Its extremely hard to figure out what's ok and not to use. As some companies that are cruelty free that carry the bunny logo there sister companies will test, so you are lining there pockets. Body shop is owed by LOreal which is a huge animal tester. Even superdrug's own label there sister company is a huge company in china. In china its the law that products ARE tested on animals so they are fit for humans. 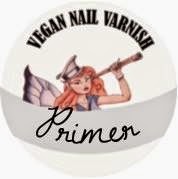 Fairypants was looking for brand new testers to try out their new perfume its still in development at the moment but I know 90% of perfume is normally tested out on animals. 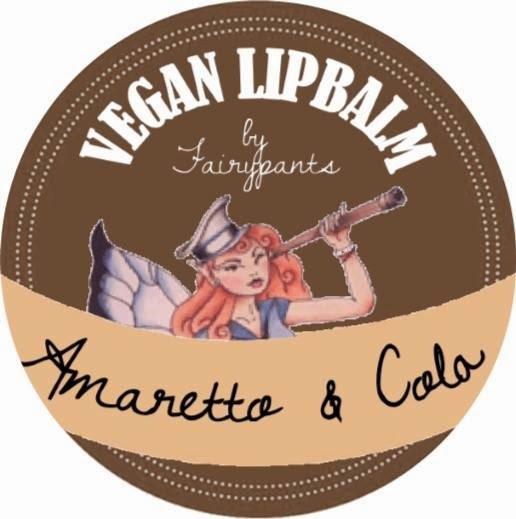 So this is a refreshing change to see something that won't be as everything from Fairypants is completely vegan/cruelty free and and is all hand made. Plus it only tested on humans, like me! They want to produce several mini ranges of gorgeous, unique scents. Two mini ranges of fragrance, one based on favourite cocktails, and one on sweet treats so there's something for everyone fruity, spicy, floral you name it! The finished products will be in gorgeous 25ml frosted glass bottles and will keep in line with their pretty unique packaging. I received Irish Cream- fruity alcoholic notes of apple, lemon and a hint of toffee with a spicy ginger nuance, amber, musk and vanilla. The perfume smelt nice as it went on but after a while it just left a vanilla musky smell. I'm not much of a musky perfume person, I tend to go for floral/fruity perfume so it was a massive change for me. It lasted pretty well I would personally top it up half way though the day. I'm going to check out some of the other scents from the range and I think the 25ml bottles are great as they will be handbag size. I also put an order in for two of there nail polishes on Friday, I can't believe they are only mere £3.99 each, I normally pay £11+ for one bottle eeeppp! Want to try them out yourself Just type 2014 in at the checkout for 15% discount off your first order total.